When Amber Naslund and I wrote The NOW Revolution in 2010, we created this graphic to describe the characteristics of the ideal community manager/social media practitioner. 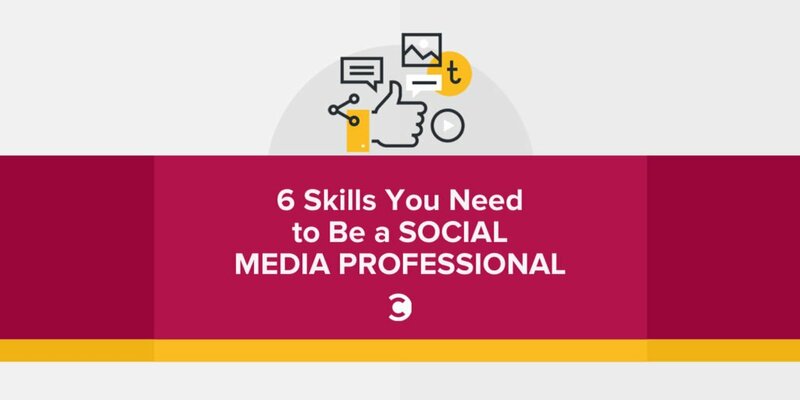 Since then, social media – and the skills needed to succeed in it – has changed substantially. Certainly, some of the characteristics we noted remain very much a requirement. But the manifest shifts in social best practices, speed (foretold in The NOW Revolution) and technology have spawned a new list of ingredients that social pros ideally should possess. This one is still very much true, and perhaps even more so. The best social media pros listen the most actively and most aggressively. This is getting more and more critical as the data and complexity of social continues to ratchet up. Are these posts on our Facebook page a crisis in the making, or just noise? Where are the real-time marketing opportunities? Instantly identifying patterns and being able to capitalize upon them are some of the skills that separate good social practitioners from great ones. This is perhaps the biggest change in the past year or two. Being a great writer was formerly a key characteristic of many social pros, as being able to coherently write in 140 characters isn’t as easy as it appears. Today, with every social network embracing visuals and multi-media, being able to represent the brand visually is absolutely critical. This is a real challenge for many community managers who come from the PR/communications side of things, and all of a sudden need to be quasi graphic designers. I’m a big believer in social media pros taking photography classes in 2014. 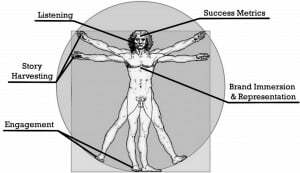 Social success is now about optimization, not colonization (click to tweet). 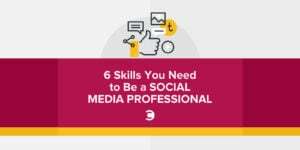 Understanding what works, what might work, why it might work, and under what circumstances is a major differentiator within the social media professionals ranks. Those that are constantly thinking about data and metrics, tying social outcomes to company outcomes are those that will ultimately succeed as social becomes integrated into larger business functions. If you’re not comfortable with math, data and Excel, you need to get good at that side of the business RIGHT NOW. Understanding how to handle a wide variety of situations with aplomb, humor and empathy is a huge part of the business now, especially for front line community managers. My friend Jeff Rohrs – co-host of our popular weekly podcast, Social Pros – is a big proponent of social professionals taking improv comedy classes to burnish their in-the-moment chops. I concur. You may be thinking, “wait, I got into social media so I wouldn’t have to do stuff like public speaking, and could confine my awesomeness to a keyboard.” Well, here’s the deal. If you really want to make a run in this business, you are going to have to merchandise your success internally and externally. You have to make the execs in your organization understand why and how social works to either make the company money, save it money, or both. And if you can’t walk into that conference room and knock their socks off with a focused 10-minute presentation, you are realistically impeding your own success path. What did I leave out? Where do you disagree? I’m sure this list will change again by next year. Maybe I’ll do this annually, if it warrants it.